We grids and guides specialize in providing services on web designing, and development, mobile application creation and web promotions. We have ample number of designs and innovative themes with a motive to fulfill the customer’s expectations. Our project outcomes are economical and the only cheapest web designing company in Chennai. We also provide services on android application and development, IOS mobile application at the lowest expense. Our aim is to bring about a prominent change in each of our clients development. The ultimate aim of grids and guides is to fulfill the operations entrusted to us. Utilize this easiest way of developing your web page with unique features. We make growth through progress. 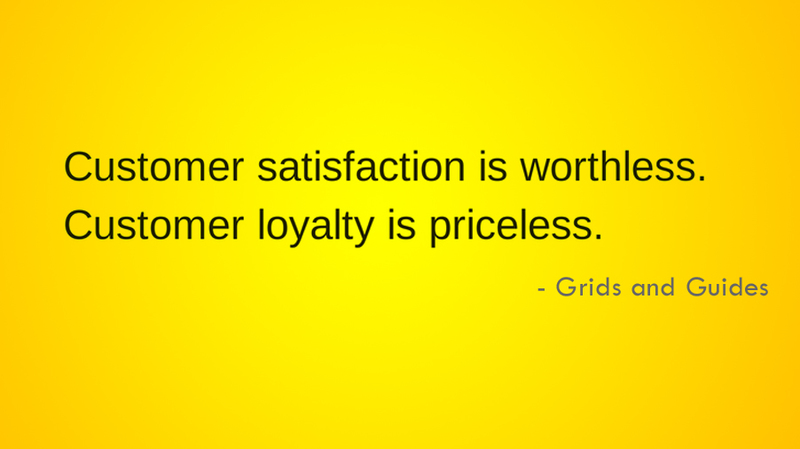 Grids and guides take every opportunity in its progress to develop and enhance the quality of service. Make the most use of our services. We are always available to meet your briefs. Communication is the key to success and for such an initiative it is necessary to create a team where there is good, open communication and a clear understanding of objectives. Employees are a company’s new idea, we have such high flier professionals for designing, managing, developing and marketing your business for its success. Our capabilities are to give an impressive set of results and reach the target with a clear strategy. Grids and Guides is a best Website Designing Company in Chennai,Our prime motive is to inculcate the desires of the clients and yield a satisfactory response from them. Our performance has been achieved with the toughest market conditions and this reflects in our successful outcome every time. We aim to dispense the best solution for your best product. We have always focused on growing your revenue, solving client’s problems, identifying new opportunity and winning new clients. We deliver an appropriate consulting solution. We bring an enormous growth potential, specialized in designing and marketing. Creating a broaden relationship with the clients for making them comfortable with us is a real success for a firm. Our winning must focus on professionalism and quality service. Honesty and strong moral principles are the criteria for a company to achieve the lasting success. Professionals being passionate on their work are the best success for a firm and we feel proud to have such qualified expertise. It has been challenging contributing to the increased market competition. We have an intellectual team who can guide you in all prospects. Our team aims only at quality service and nothing else. Our team enhances professionalism share their knowledge to develop and deliver world class solutions. This opportunity of working with us can take you to great heights. We are absolutely thrilled with our new website...we really cannot thank Grids and Guides enough! The team have interpreted our brief beyond our expectations & have designed us a site we are incredibly proud of! Every request has been dealt with so quickly and if ever I had a query or problem it has been resolved within hours. Grids and Guides has been fantastic from start to finish and it honestly has been an absolute pleasure dealing with them...I reccomend everyone to use this. Thanks for the fantastic job guys(Grids and Guides). It was a pleasure working with Raja Vasanthan as he worked closely with us every step of the way, and we valued his creative input that exceeded our expectations. We are planning a couple more web designing in the near future, and we will be trusting Gus and J.P. to come through for us again and again. If you are looking to get a website built or redesigned these are the go to guys. When it comes to creating professional, attractive, and effective websites, there is no company that can surpass Web Design Enterprise. Thanks to their talent, our site has taken off in the search engines like a rocket. In this day and age, it is impossible to get ahead as a business without the support of gurus like Web Design Enterprise standing behind you. Do You Like to Work with us?